General Motors is the latest automaker to be accused of designing a diesel engine that can cheat on emissions testing. A civil lawsuit filed in federal court in Michigan on Thursday claims the diesel versions of the Chevrolet Silverado and GMC Sierra pickups produce higher levels of nitrous oxide when they are being driven than during tests. The suit says 700,000 of the trucks are on U.S. roads. The claim is similar to allegations the EPA and California regulators brought against Volkswagen and Fiat Chrysler, as well as a case European regulators brought against French automaker Renault. 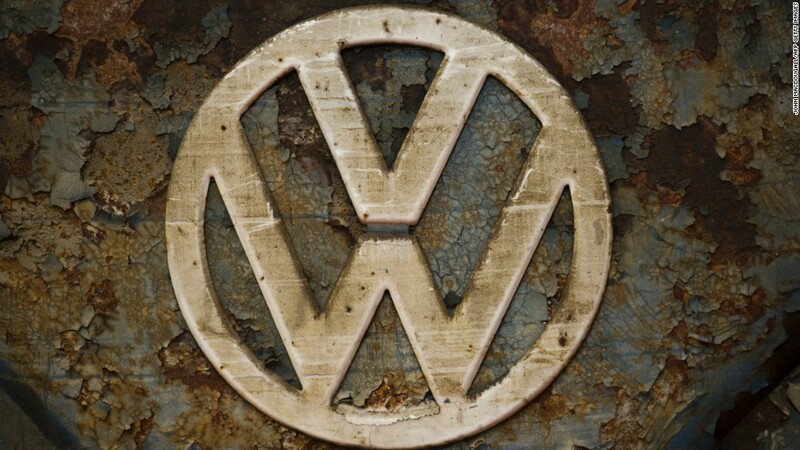 Volkswagen (VLKAF) admitted quickly to the charge it faced in September 2015, which involved diesel engines in about 500,000 cars in the U.S. Fiat Chrysler (FCAU) has denied its engines are designed to cheat emissions tests. On Thursday, GM (GM) also denied the allegations in the suit it now faces. "These claims are baseless and we will vigorously defend ourselves," the company said, adding that it complies with all emissions regulations. The law firm that filed the suit, which also sued Fiat Chrysler before the EPA cited that automaker, said this is a worse problem than the one posed by the Volkswagen cars. "This is a shocking discovery, and a really big deal because the [nitrous oxide] limits for these big trucks are four times what the limits were for the much smaller Volkswagen passenger cars and there are more of these trucks on the road," said Steve Berman. Berman reached $11.3 billion in class action settlements against Volkswagen's diesel cars on behalf of owners and dealers. He also wants this suit to be a class action. EPA did not immediately respond to a request for comment on the allegations in the lawsuit.